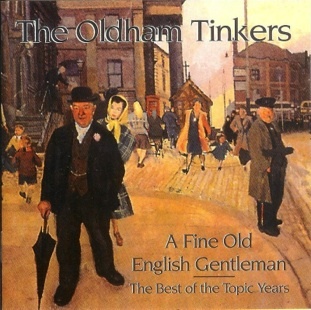 The Best of the Topic Years.This album features remastered original recordings of the very best of the Oldham Tinkers. 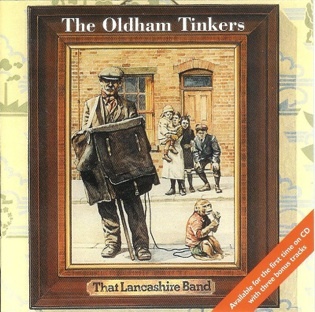 Compiled by Andy Kershaw and the Tinkers with a booklet including extensive new sleeve notes. Originally released in 1979. 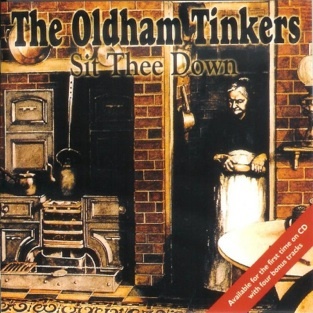 Digitally remastered with three BONUS tracks. 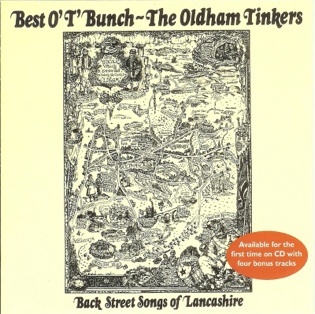 FOR OLD TIME'S SAKE is the group’s third album from 1975 and is full of typical Lancashire folk song and humour. 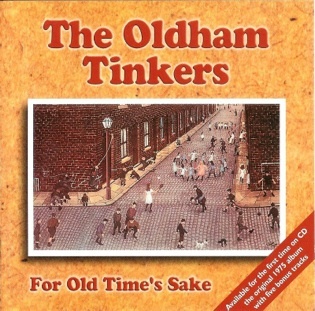 Full of larger-than-life characters such as Johnny Bugger, Billy Winker and John Willie.